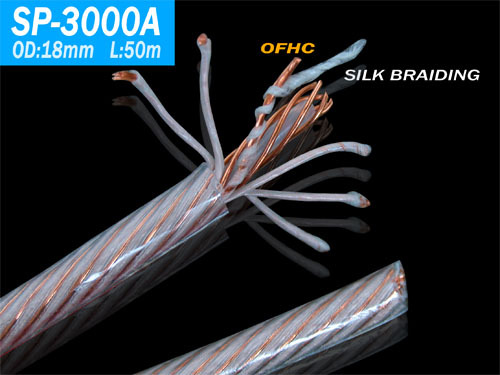 Wire composition: high-purity large crystal oxygen-free copper + special filament winding layer + screen + special stranded structure. 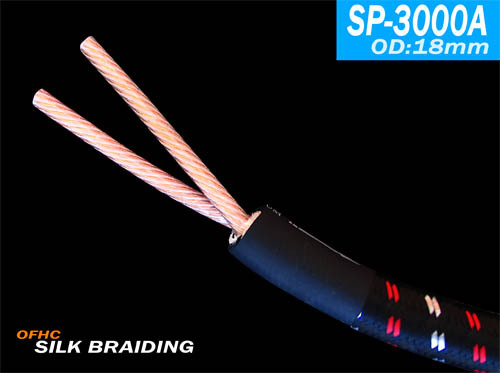 Special conductor winding, stranded structure --- can effectively enhance the level of circulation of audio signals, so that high, medium and low bass all without distortion, to reproduce a higher level of detail. 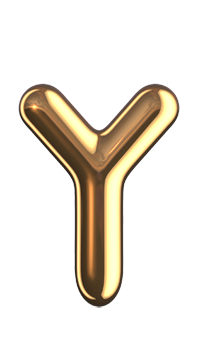 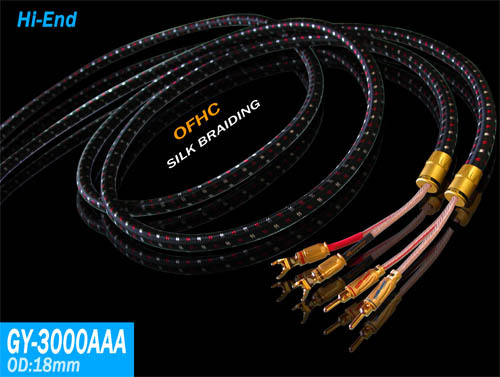 The two ends are equipped with imported imported plating 24K gold, superconducting convertible Y-shaped plug and the new lockable connector, wire end assembly imported heavyweight copper wire sets.